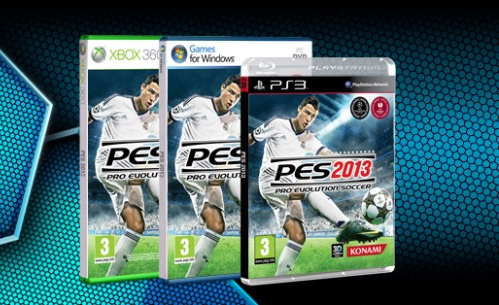 Konami have announced the first details of the second demo for Pro Evolution Soccer 2013. A Windows PC version will be made available later in September. "Not only has the balance between offense and defence been equalised, but our fans will be able to see the improvements made in pass targeting and trajectory, shot speed, blocking actions by defenders and even on the referee AI." Users will have the chance to play 10-minute matches whilst having 11 fully licensed teams (list coming soon) to play with. Players will also be able to test their skills on the Training Trials mode. New anthems have also been implemented for the starting line-ups.